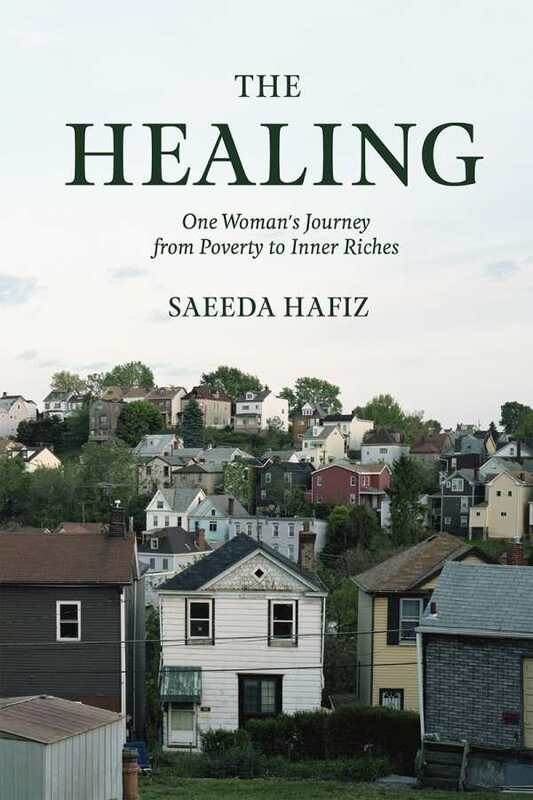 Through yoga and a macrobiotic diet, Saeeda Hafiz was able to conquer the demons of her past and escape her family’s cycle of violence and drug abuse. In The Healing, Hafiz tells her story in raw, unflinchingly honest prose, and the result is epic. Born in Pittsburgh, Hafiz grew up in an unhappy home where love felt conditional. But she persevered, went to college, and secured a well-paying job. Still, she felt adrift, and had difficulty reconciling her achievements with her background. When Hafiz happened upon a yoga class, it proved to be life-changing. She became entrenched in the principles of yoga and gained a newfound understanding of healthful eating. In engaging prose, Hafiz recounts her journey toward physical wellness and inner peace, as well as her circuitous career path, her quest for love, and her complicated family relationships. Hafiz’s insights are beautiful, and her storytelling is well structured: her story unfolds in a mostly, but not entirely, linear fashion, with childhood memories and traumas woven between scenes. By the book’s end, feelings of emotional connection pervade—and the healthy recipes that are included are a bonus. Hafiz’s conclusions—she finds her own path and forges her own place in the world, irrespective of her past—are universal. She reaches into the depths of her soul to tell this story, which is, at various points, both a cautionary tale and a beacon of hope for others who dream of making major life changes. Every part of the prose conveys its gut-wrenching and cathartic origins, and the results are inspiring.